Our aquarium rental service offers a wide choice of fish tanks for your home, business or event. 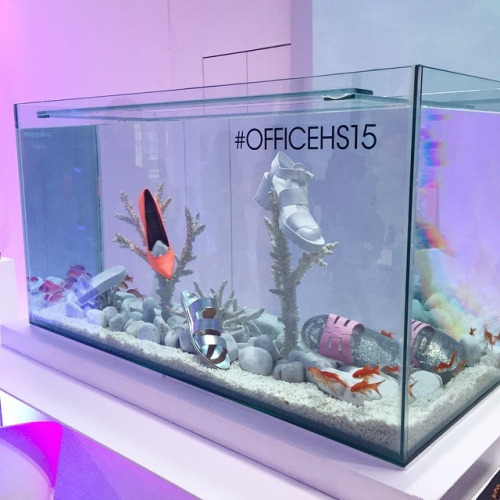 Looking for an aquarium for your special event? We stock a wide choice of different shape and size fish tanks for short term rental. 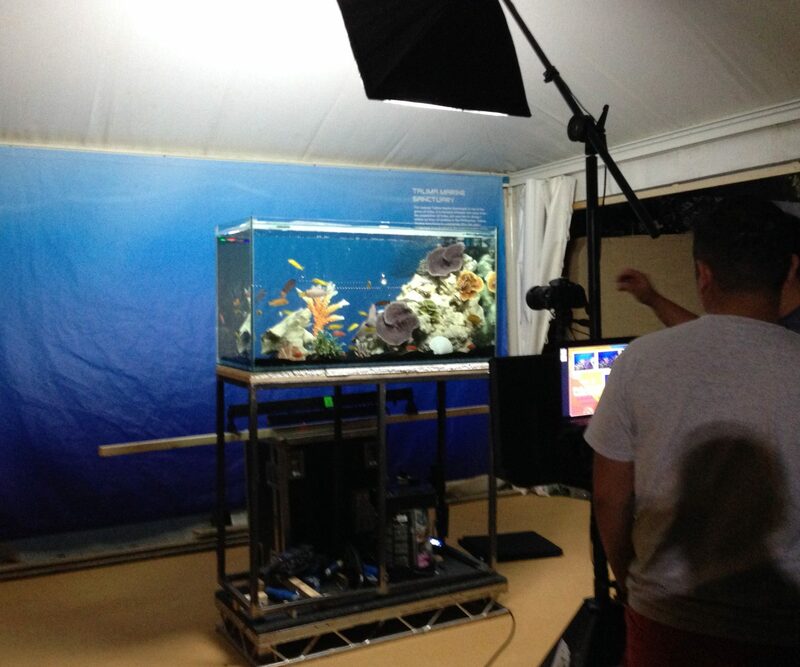 From rectangular to cylinder tanks, we even have a large tall photo booth aquarium. 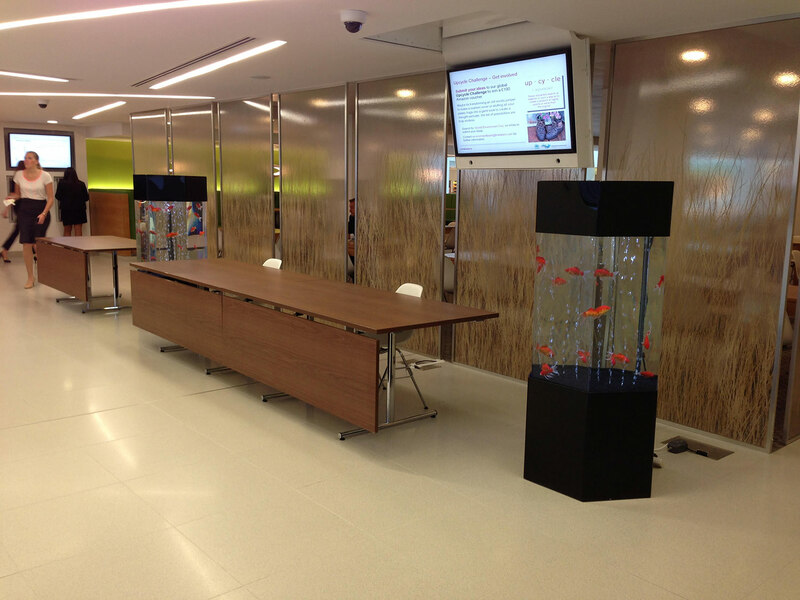 Our event aquariums are available to hire for as little time as just a few hours. Especially suited for corporate events, Tv and media, conference or weddings. 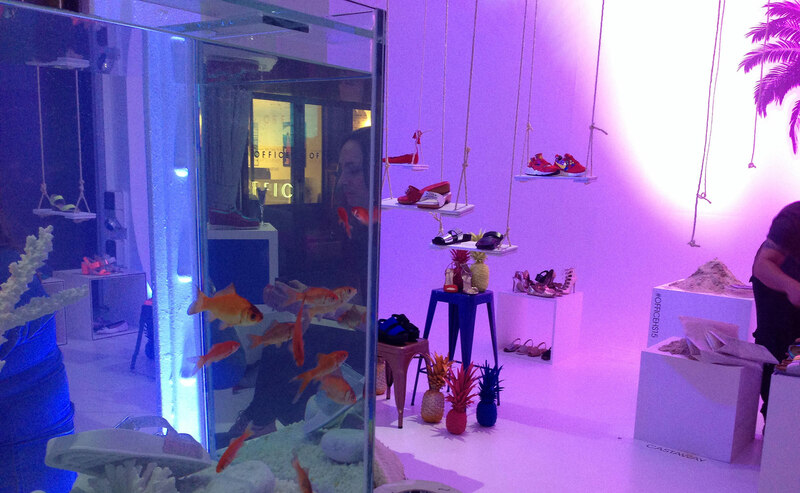 From our vast stock of decorations our rental fish tanks can be themed to your requirements. 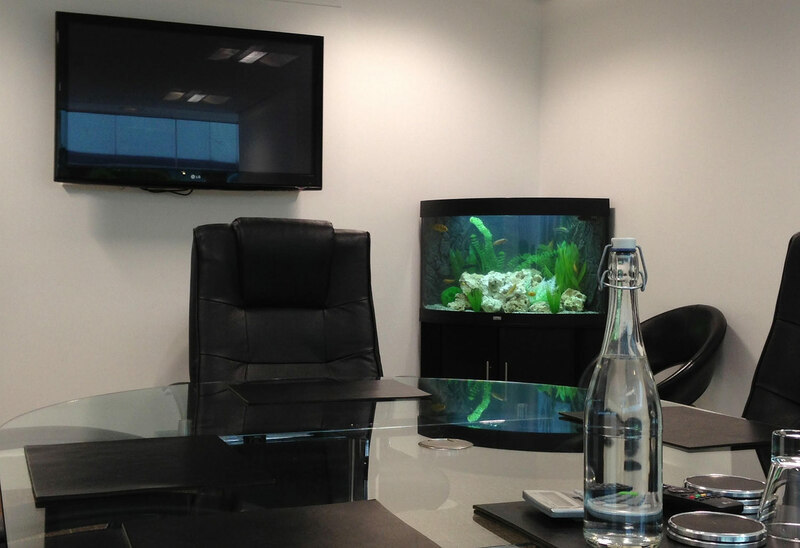 Please email us providing as much detail as possible of your requirements, and with a date you’d like the fish tank. Our long term aquarium rental tanks are available in an extensive variety of sizes and styles. Our minimum 12 month rental contract for a fixed monthly fee includes installation and also on-going aquarium maintenance for your fish tank. Thus giving the pleasure of fish in your home or business without the hassle. Our long term fish tank hire is particularly suited to private homes, offices, schools, nurseries, care homes, doctors and dentists.